Planning your Wedding Day Timeline can be quite a difficult task to get your head around – after all, most people have only been to a handful of weddings themselves, so it can be tricky to know how to start putting your own wedding day plan together. Luckily I have been to hundreds of weddings so I can help you here with my tips and advice on planning your UK wedding day timeline (from a photography perspective too!). 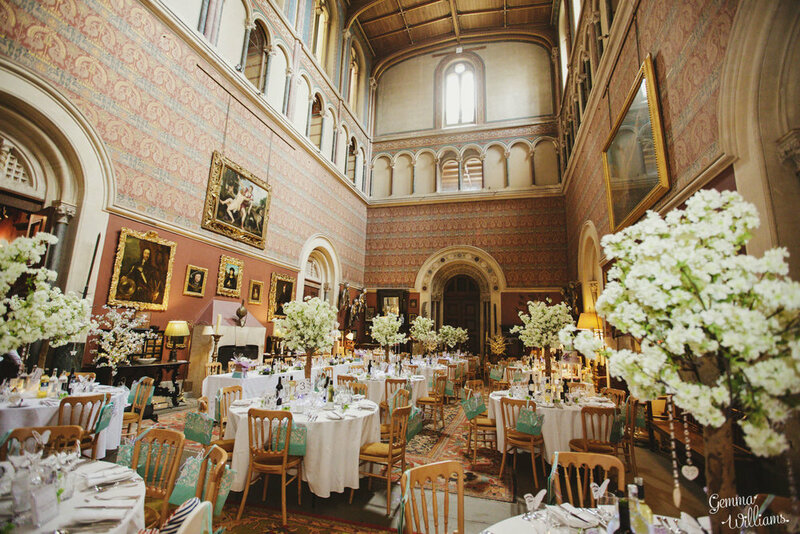 Your wedding venue can also be a great source of help, as they know how to plan wedding timelines that will work well at that venue. They can’t always advise about the photography side of things though, so hopefully that’s where you will find some of my tips helpful. Other suppliers, such as caterers and musicians, will all put their own requirements forward for your timeline – it’s a good idea to pay attention to their advice as they also speak from experience. Most of all though, make sure you are happy with the flow of your day, and make sure you allow yourself plenty of time to enjoy it! 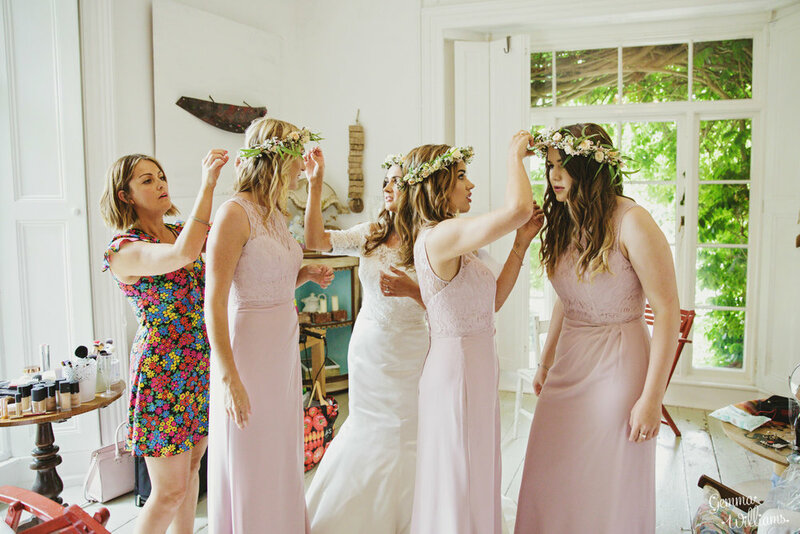 Your makeup artist and hair stylist will let you know how long they need to get you and your party ready, and therefore what time they need to start. Whether you are doing your own hair & makeup, or are having professionals, always make sure that you allow plenty of extra time to allow for delays. Aim to be ready an hour before you need to be – it will take much longer than you think to do everything, and the morning will absolutely fly by! It is much better to be relaxed and calm with spare moments for a glass of champagne with your bridesmaids before you leave, rather than being stressed and panicking about an unexpected crisis at the last minute. From a photography point of view, your photographer will prefer it if you are ready early, so that they can get all the shots they need and then head over to the church or ceremony venue well in advance, to capture photos of the groom looking nervous and your guests arriving. 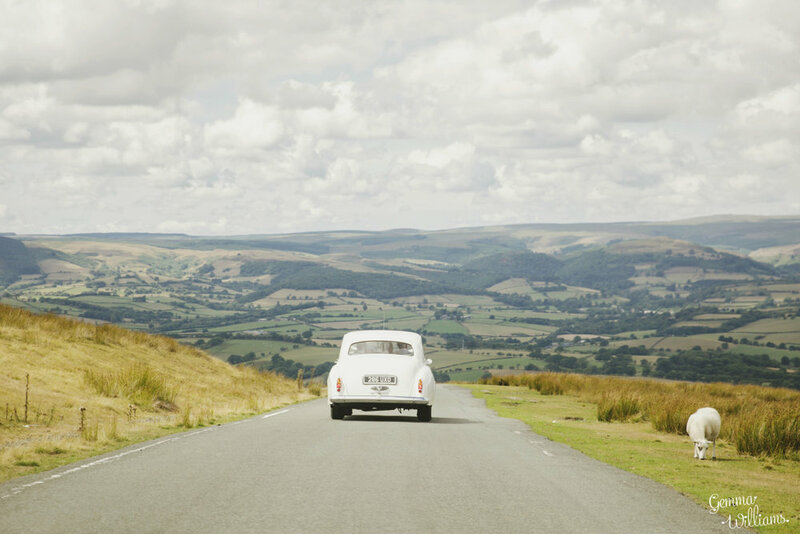 Your wedding transport provider will let you know how long they need to get you all to the church or ceremony venue – if you know the local area better than they do, make sure you let them know about any traffic delays that might be likely on your route. It is traditional for the bride to be a bit late, but do bear in mind that the ceremony officiant might not be too happy about this! Also, if you are very late, it will set back your timings for the rest of the day, and you might miss out on time for photographs later, so don’t keep your groom waiting for too long! If you are having a church ceremony, depending on the number of readings and hymns you are having, this can take from 45 minutes to 1 hour. If you are having a registry office or civil ceremony, this can take around 20 minutes. I always think that a nice time for the ceremony is around 12noon or 1pm, as you and your guests will have been able to have a light early lunch bite beforehand, and it allows a nice amount of time afterwards for an enjoyable afternoon reception, before your wedding breakfast. After the ceremony, people can often under-estimate the amount of time that it will take just for everyone to exit the church or registry office and congratulate the happy couple! Make sure you build time into your timeline for people to hug and congratulate and chat with you – this is a lovely time for candid photos too, so do enjoy welcoming all your guests! If you are having a confetti shot at this point, it can take around 10-15 minutes to get everyone organised with confetti, so remember to add this in before you head off to your reception venue. If you are having your reception at the same place as your ceremony, you don’t need to worry about this! But if you are travelling, remember to factor in not just the journey time, but also the time it will take your guests to get to their cars, park, gather all their belongings, walk up, get themselves sorted out etc. 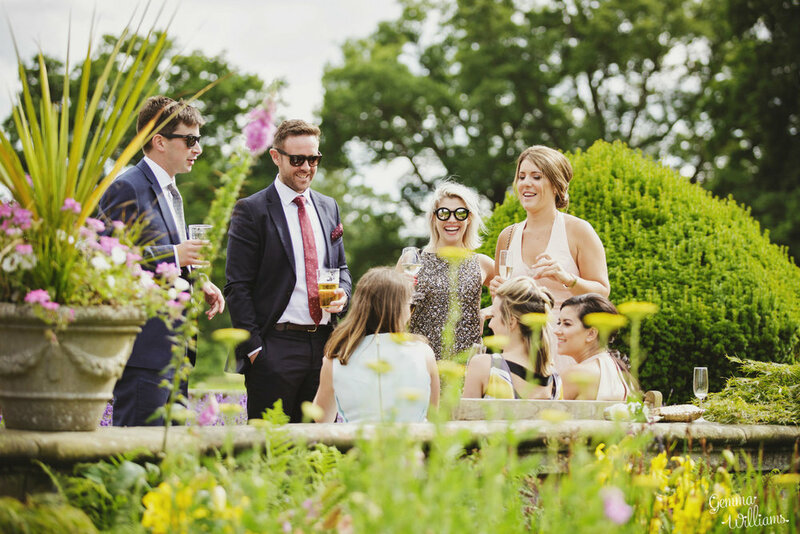 In some cases this can double travelling time, and reduce the amount of time you think you have for your reception welcome drinks, so it’s best to be generous with timings. If you would like to stop off along the way at a pretty photo location, chat this through with your photographer in advance, and allow extra time. Let the celebrations commence! I always recommend two hours of reception time, from when you arrive at your reception venue, to when you are called to sit down for your wedding breakfast. This might seem like a long time, but believe me, it will fly by, and you will be glad that you allowed the time to talk to all your guests. From a photography perspective, this is a key point for photographs – during the reception, your photographer will probably want to do your formal group photos, if you are having any. They will also want to do some couple photos with the two of you around your venue – this can take as much or as little time as you wish. For the rest of the reception, they will want to capture lots of lovely informal documentary-style shots of you mingling and chatting with all your guests, and capture the atmosphere of your wedding reception – this is the best opportunity of the day to get all the relaxed and natural candid photos that everyone loves, as people enjoy your day, unaware of the camera. Then your photographer will want to capture your dining room and all the details, before guests go in for the meal. To give your photographer the best chance to photograph everything you want pictures of, it is best to allow as much reception time as you possibly can. If you are worried that your guests will be bored or hungry in this time, have top-ups of fizz available, provide canapés for them to nibble, and consider having some form of entertainment, such as a magician or music. A note on your formal group photos – different photographers will approach this in different ways, but I like to limit the number of group arrangements to a maximum of eight to ten groups. It takes about three minutes per group photograph, on average, depending on everyone being close at hand, so this can take up to thirty minutes. I have a suggested list of group photographs that I chat through with my couples in advance of the wedding day, and this covers everything very efficiently. It is also great if you can have a representative who knows both families, who is available on the day to help the photographer with finding people if required. I like to do the group photos as quickly and as easily as possible, so that everyone can continue enjoying the celebration! (By the way, even if you think you don’t want to have any group photos, there will inevitably be family members who do want them, so be prepared that they probably will end up happening even if not planned!). Your reception time ends when your venue or caterer calls you to be seated for the wedding breakfast. If you are having a receiving line into the room, bear in mind that this will considerably increase the amount of time it takes people to sit down. It is up to you whether you choose to have your speeches before your meal, or afterwards. Some people do one speech between each course, although this can sometimes be tricky if catering staff are trying to move about clearing plates at the same time, so do ask your caterers about this plan. If you have speeches before your meal, keep to your set timings as the caterers may be waiting to serve a first course, especially if it is a hot course. If you have your speeches after your meal, bear in mind that if you run over time, you may have your evening guests waiting to come into the room. Speeches work better when they are shorter, so don’t ramble on for too long! A maximum of ten minutes per person is usually plenty. 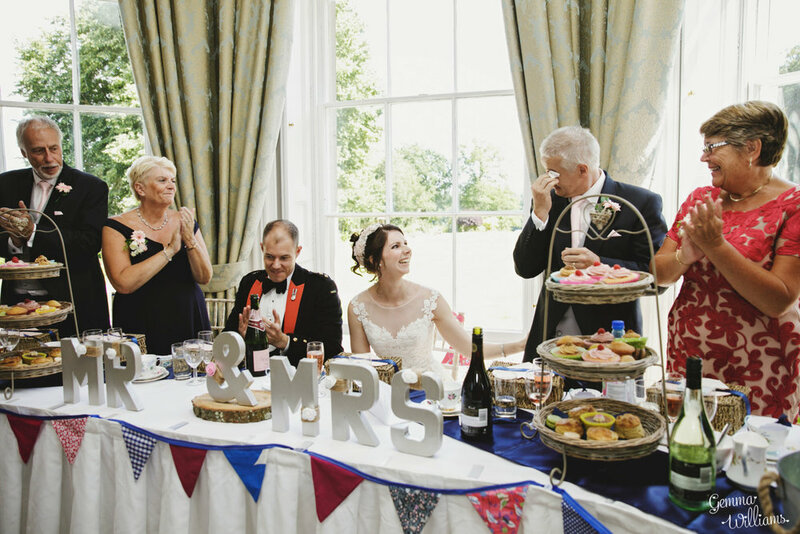 If you are having a cake cutting, this can come at any point – before or after the speeches, before the dessert, or before the first dance, and your venue will usually advise on their way of doing this. The first dance usually gets the evening’s dancing started, so to get the party going it is a good idea to get this done fairly early on once your evening guests have had a chance to arrive. Your DJ or band will probably advise on this, but if you have evening guests arriving from 7.30pm, you may want to do your first dance at 8.15pm, for example. After that, everyone can pile on the dancefloor and let their hair down! Your venue will advise on the time for the music to finish and guests to depart at the end of the night. Recommended Wedding Day Timeline – this is purely a suggested guide, and is for a church ceremony with a nearby reception venue. Not everything will apply here, and different elements will need to be changed based on your own situation, but hopefully it gives you an idea of how to factor in the different parts of the day. Also, it’s worth remembering that weddings rarely run according to schedule, so although it is a good idea to have the timeline planned out in detail, I always just go with the flow on the wedding day! 8.30pm onwards music and dancing! Perhaps you are having a totally alternative wedding day timeline – I did when I got married to my husband! We both arrived at our venue together at 2pm, and mingled with all our guests for about an hour, before our marriage ceremony then took place at 3pm. After that we all had drinks and afternoon tea and chatted and played garden games for the afternoon, then the two of us departed at 6pm for an evening meal just by ourselves! It was lovely, and was just how we wanted it. I think the most important piece of advice that other couples would always give is to make sure that you take a moment together to just take in your wedding day, the atmosphere and the people there, and enjoy it. The day will fly by in a blur and will be over before you know it, so taking time out to savour and remember it is so valuable. I wish you an amazing wedding day! 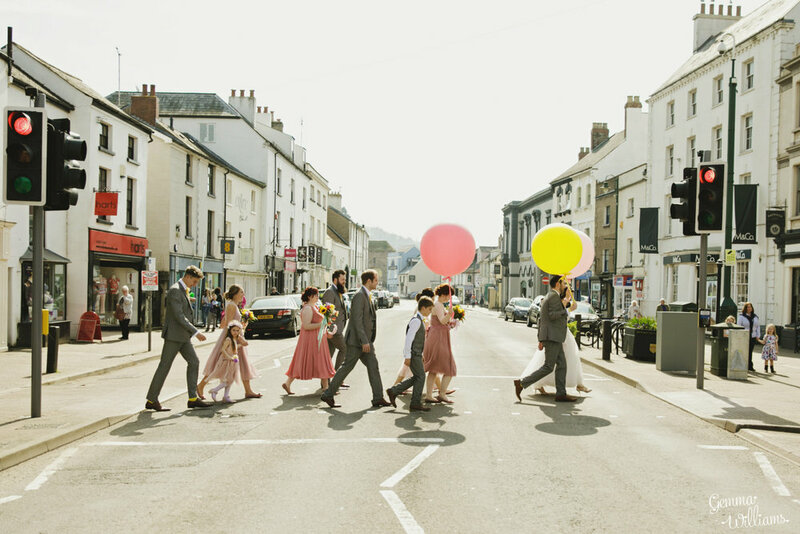 Gemma Williams is an award-winning Wedding Photographer based in Hereford, Herefordshire in the West Midlands. If you are searching for a wedding photographer, please do take a look at my website and get in touch!